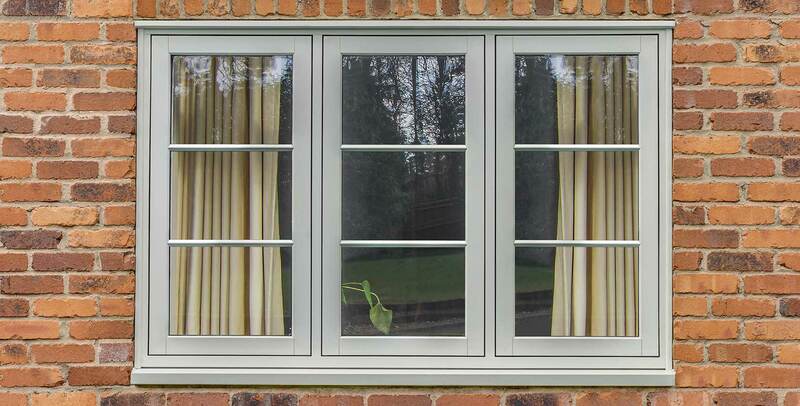 As the name suggests, the Heritage Collection is a range of elegant windows and doors that are packed with the characteristics and charm of period timber windows. Less obvious perhaps is that every window and door shown throughout this website is manufactured, not with timber but using a specialist range of advanced PVC-u profiles, indeed, the GENUS flush sash is assembled using traditional joinery techniques. 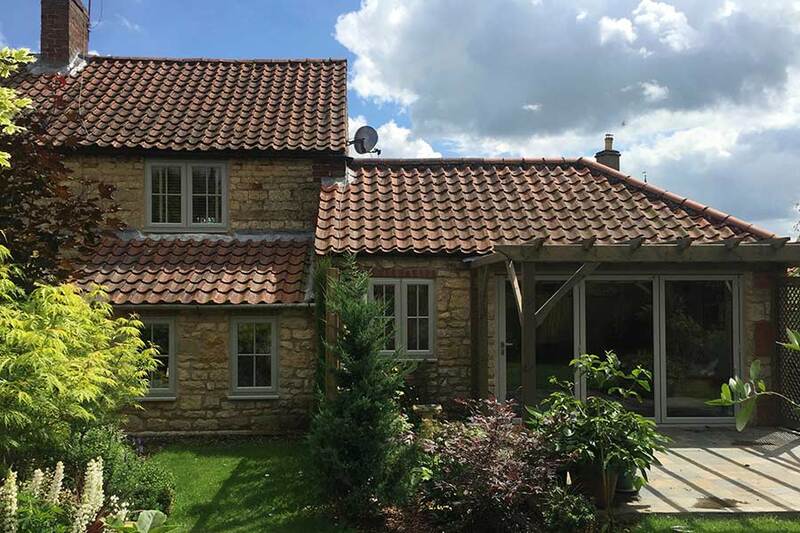 Considerable care has been taken to capture the charm and elegance of timber, even down to the tactile woodgrain finish, but combine this with the advanced low maintenance qualities associated with modern day PVC-u products. 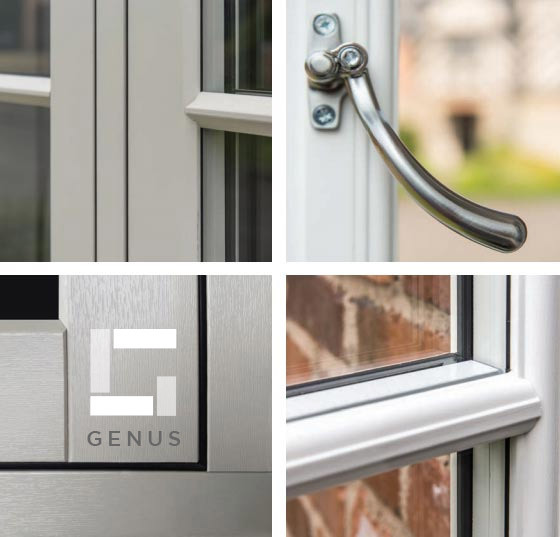 This versatile collection includes a number of options from the fundamental choice of sash style through to your choice of finish from the subtle colour palette. 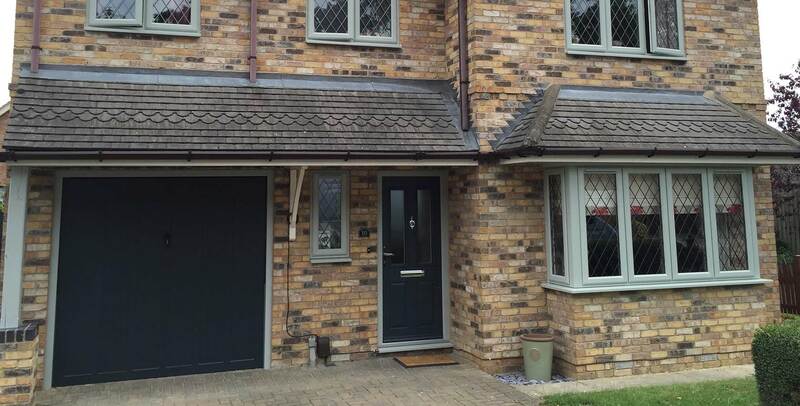 The result of this is a range that will suit a multitude of property styles and this will be evident as you browse though this website. 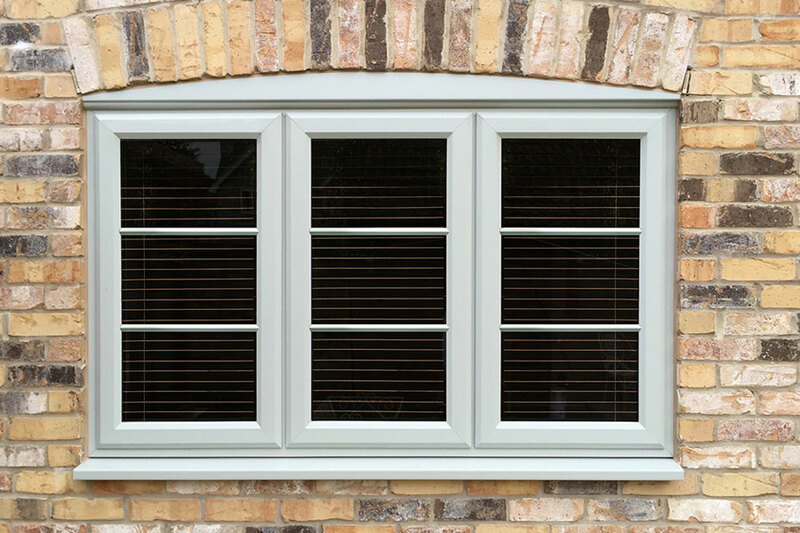 View details on our Heritage Window Collection including Sash Options, Colour Options and Window Security. 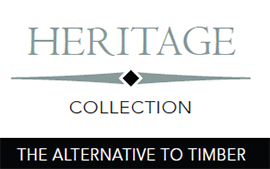 View details on our Heritage Door Collection including Glazing Options, Colour Options and Door Security. 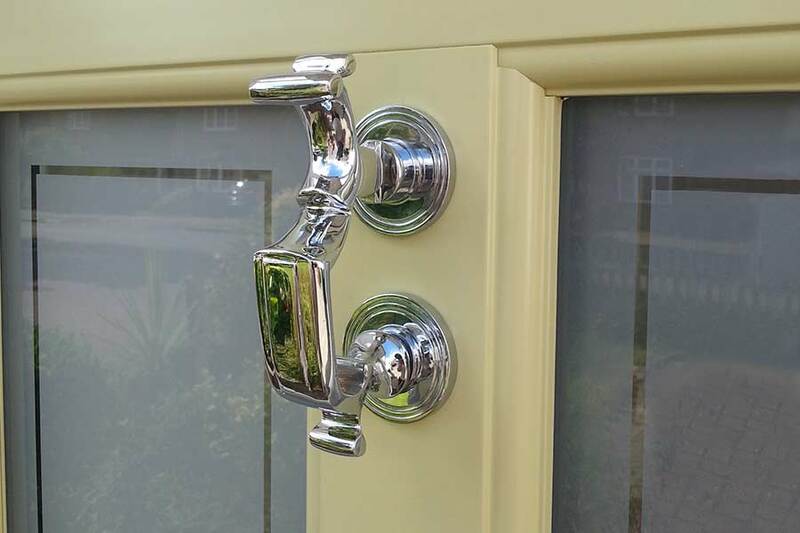 Find your nearest Heritage Collection Window and Door installer using our easy to use post code finder. 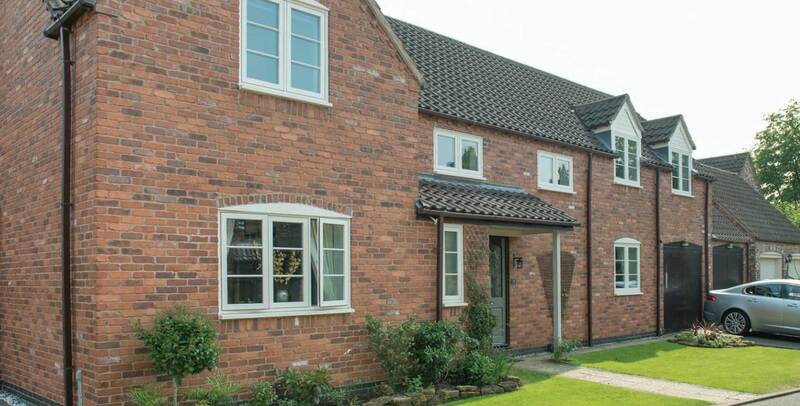 The Heritage Windows and Door Collection are installed by a select network of UK installers.